In the map above click to visit the Forts (The yellow markers indicate Forts not yet visited for this site) . 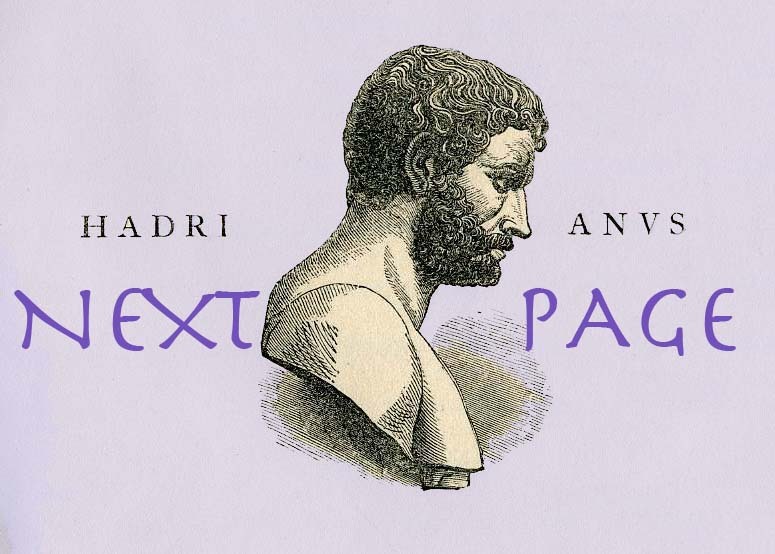 There are countless books, histories and many websites relating to the Wall built by the Romans between Wallsend on the River Tyne and Bowness on the Solway in the second century AD. 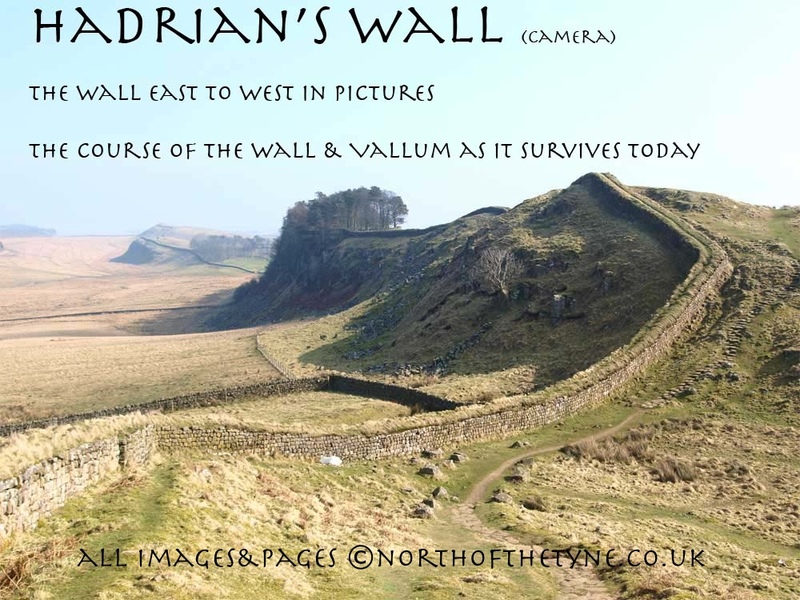 My intention is to photograph the line of the Wall and of the Vallum and Defensive Ditch as they can be found today with photographs throughout its length. Starting at SEGEDUNUM and travelling west through the streets of Wallsend, Walker, Newcastle upon Tyne and Carlisle to the Fort MAIA at Bowness on Solway in Cumbria.there will be a page for each stretch. 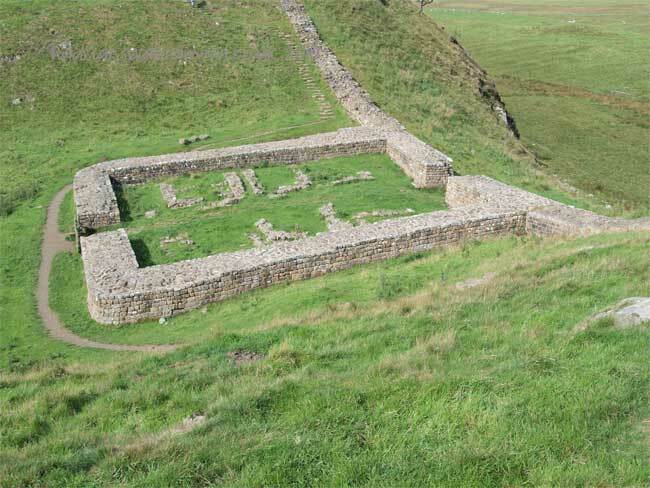 Should it be practical the forts, and not all of them are on the Wall, I will cover separately. 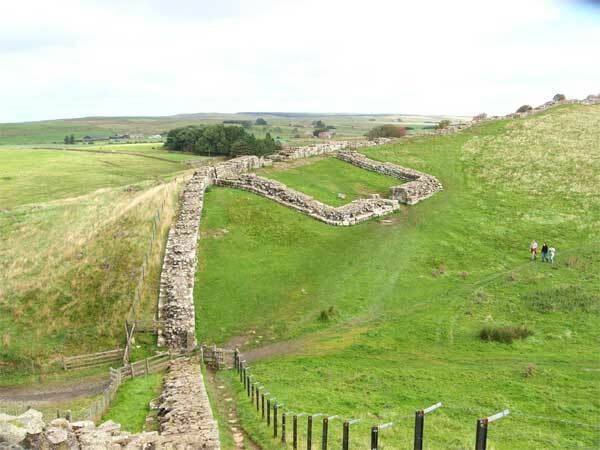 Hadrian's Wall a World Heritage Site with a length of 80 Roman Miles (73.5 Standard miles) ran from SEGEDUNUM (Wallsend on Tyne) to MIAI (Bowness on Solway). 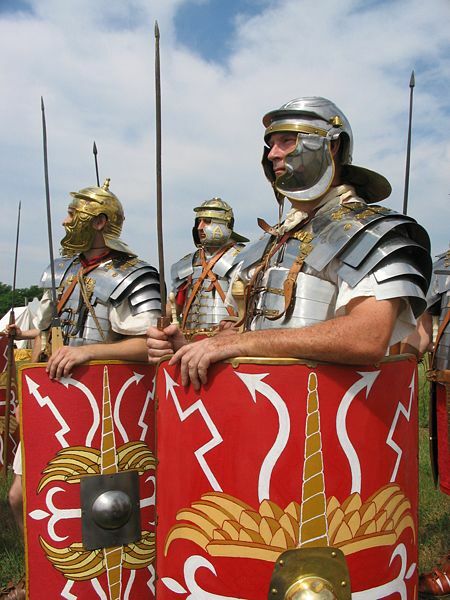 The Fighting Ditch was employed throughout the length of the wall except where terrain made it unnecessary or impractical. 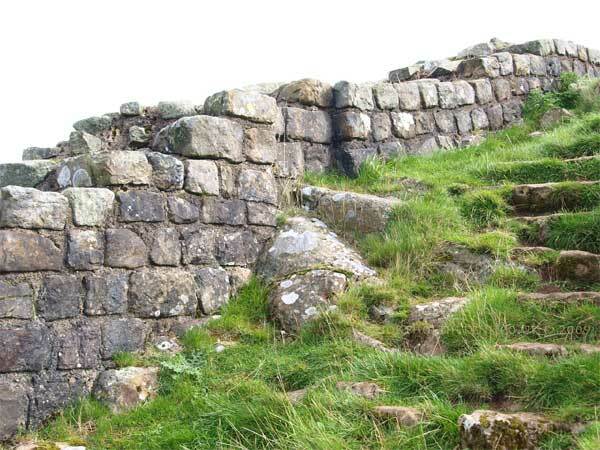 This stone wall was constructed for 23 miles but not continued beyond the River Irthing (beyond Gilsland) and in its place a Turf wall was substituted the Forts and turrets being constructed of wood. Some of these were replaced with stone a few years later.